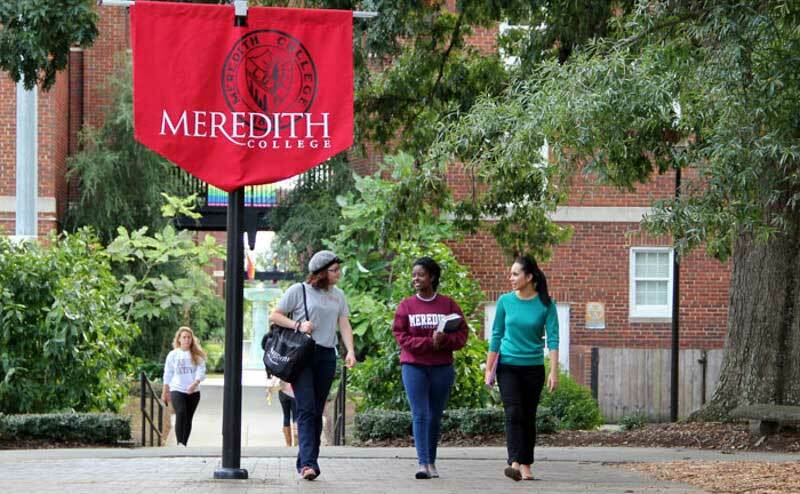 Meredith prides itself on promoting the well-being of all students, faculty, and staff. 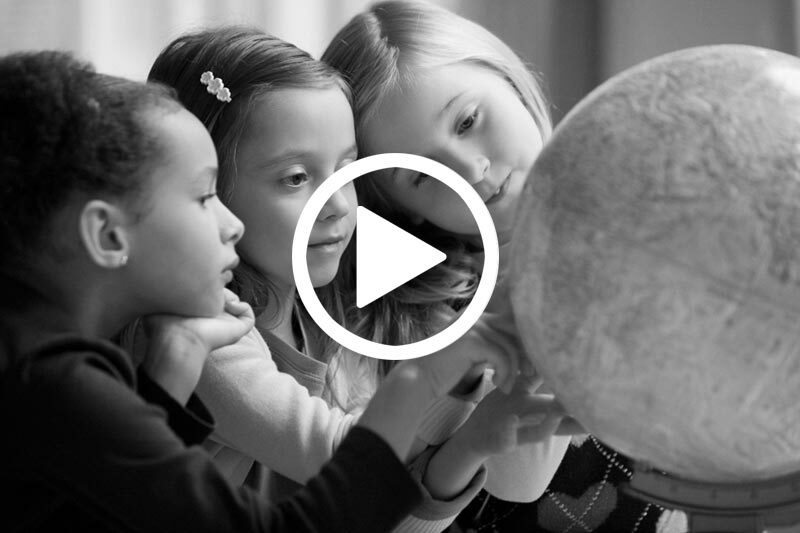 We see education as having a moral commitment to enhancing the quality of life for all – not just within our immediate borders but throughout our community, nation, and world. Meredith is already known for being a great place to work. But we're taking significant steps to enhance the quality of life for our community even further. We've developed a program in workforce flexibility. Enhanced the accessibility of facilities. Our students launched "PEARLS," a student group focusing on health and wellness. And - no surprise - Meredith out-performed peer institutions in 13 of 15 categories in the "Great Colleges to Work For" survey. Your support for Beyond Strong will allow us to further enhance employment conditions and the sense of community that help make Meredith a desirable place to study and work. Invest in faculty and staff development so that Meredith will remain competitive in recruiting and retaining the best employees. Ensuring that all faculty and staff have the training, equipment, software, and other resources to excel in their jobs is key to a strong quality of life. Increase support for student, faculty, and staff wellness programs, thereby enhancing our community’s health, creating a more positive work environment, and contributing to student and employee satisfaction. By modeling healthy choices and drawing attention to factors that impact the health of all, we intend to promote the sense that wellness, like knowledge, is a key component to quality of life. Uphold the commitment to making the educational, economic, and social tools for an enhanced quality of life available to all.